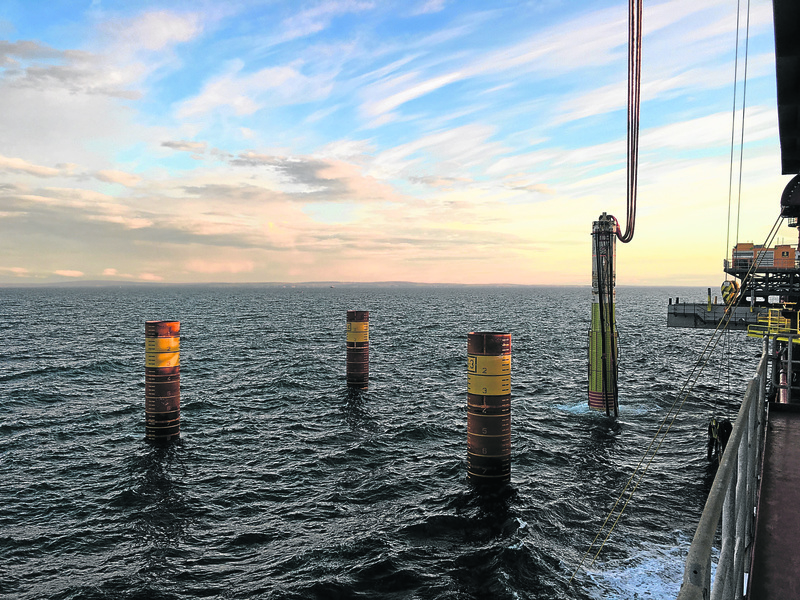 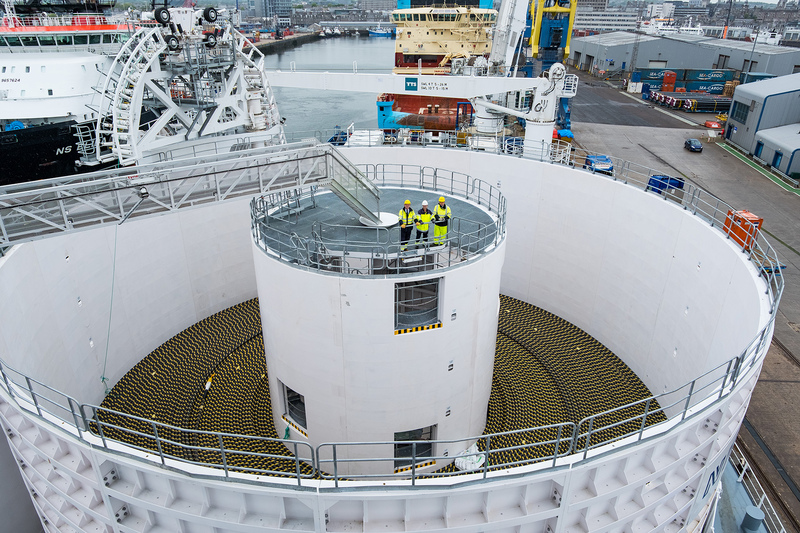 The £2.6 billion Beatrice Offshore Wind Farm in the Moray Firth is close to completion, according to the project's developers. 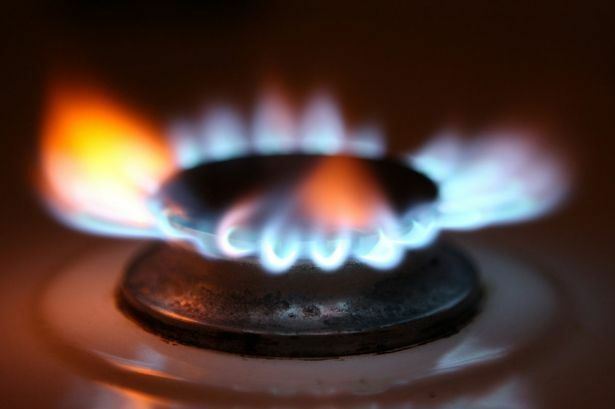 Energy giant SSE has been fined £700,000 by regulator Ofgem for missing last year's target to install gas smart meters for customers. 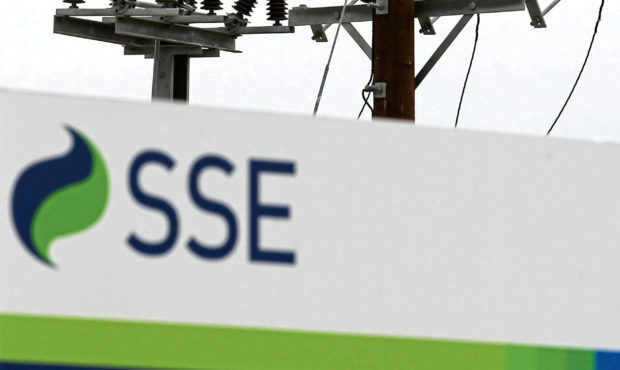 Utility giant SSE has said it is continuing to work on "future options" for its retail supply arm after the collapse of its merger with npower last year. 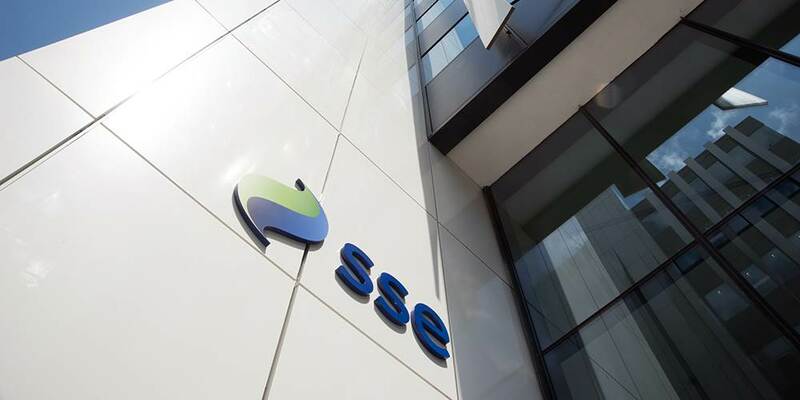 Energy firm SSE has announced that it will take on the customers of Brilliant Energy after the firm went bust last week. 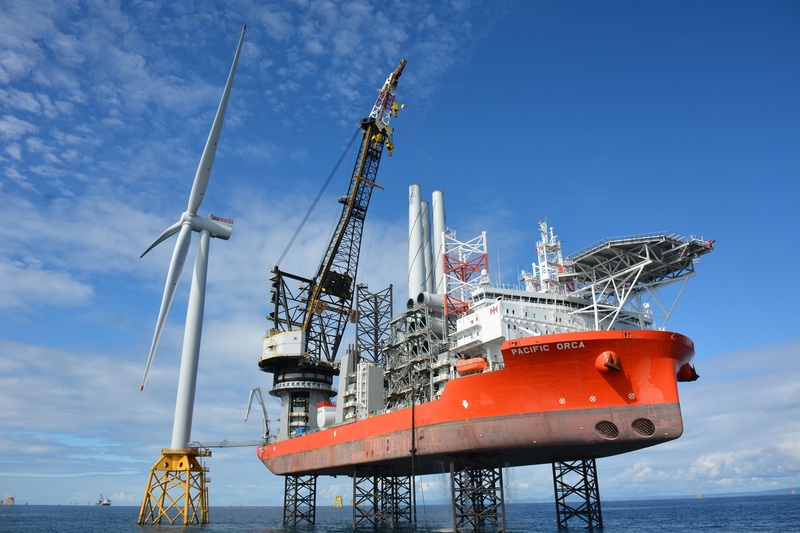 The construction phase of North Sea offshore wind projects could have an "impact" on local marine mammals, an assessment of the project has claimed. 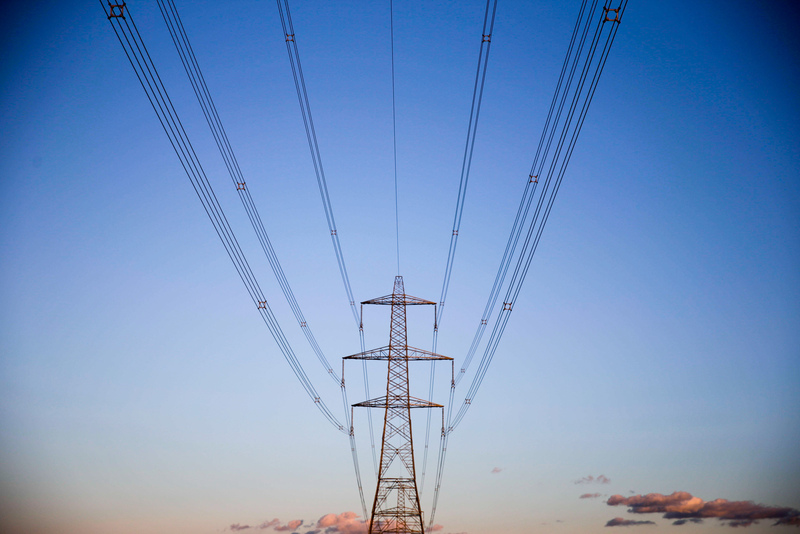 SSE has joined the rest of the "big six" in raising its standard variable energy tariff to meet Ofgem's latest price cap. 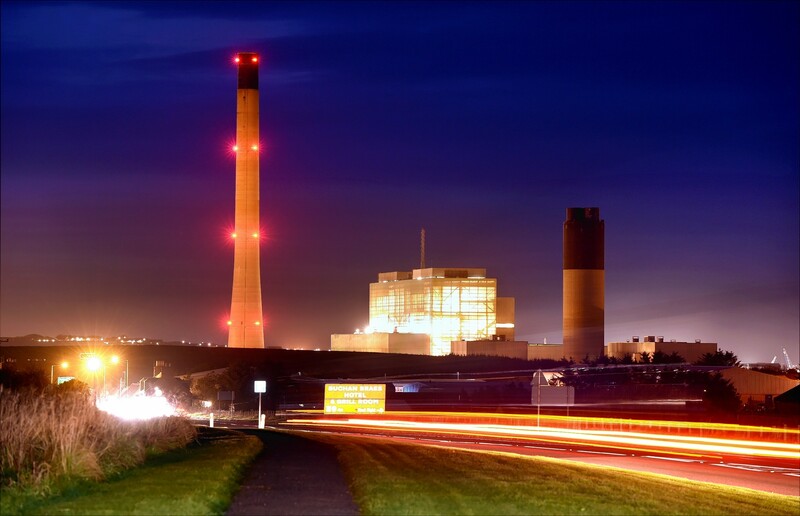 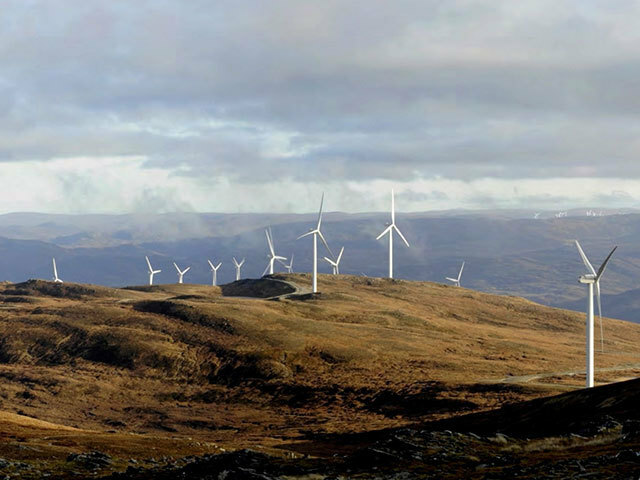 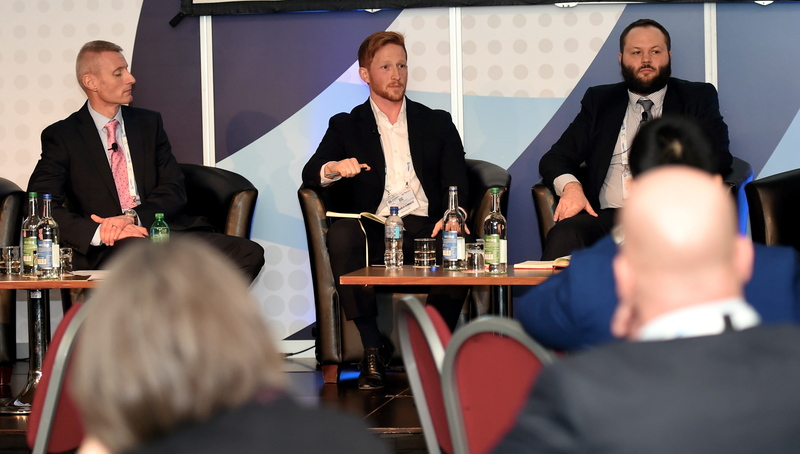 SSE Networks (SSEN) has announced it is seeking support for a proposal to "strengthen reporting standards" and "improve transparency" across energy networks. 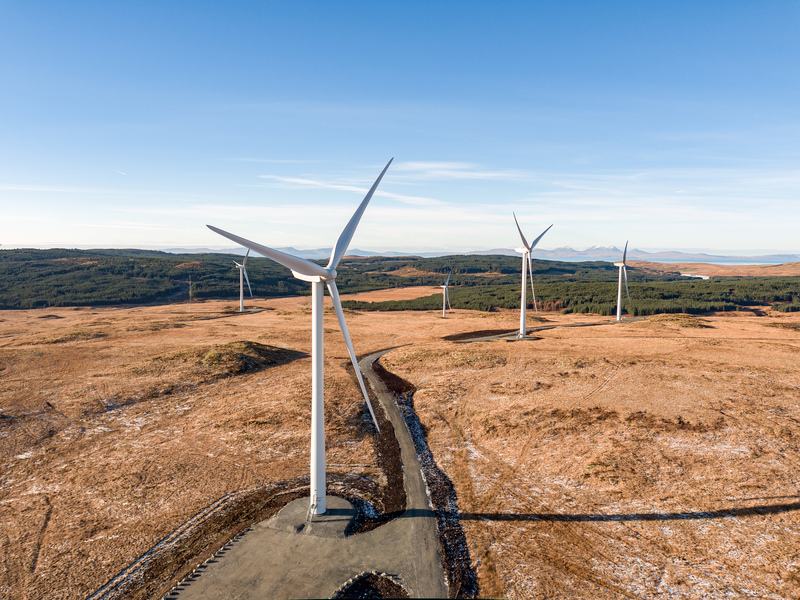 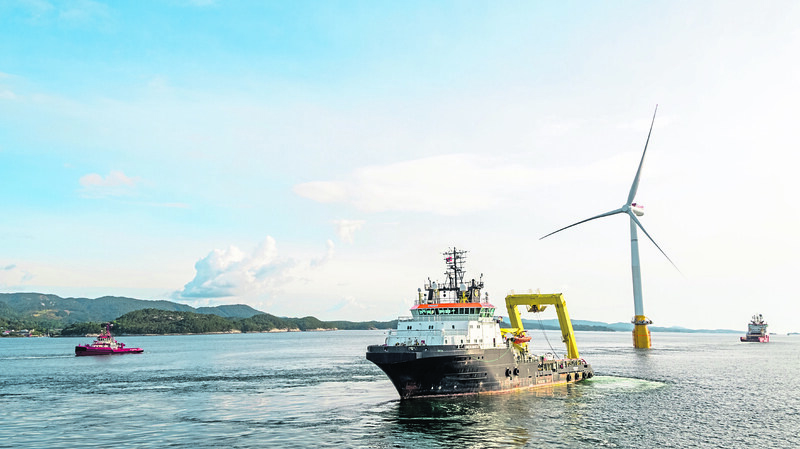 The UK needs to build as many North Sea windfarms "as needed" to meet decarbonisation targets, according to SSE's chief executive. 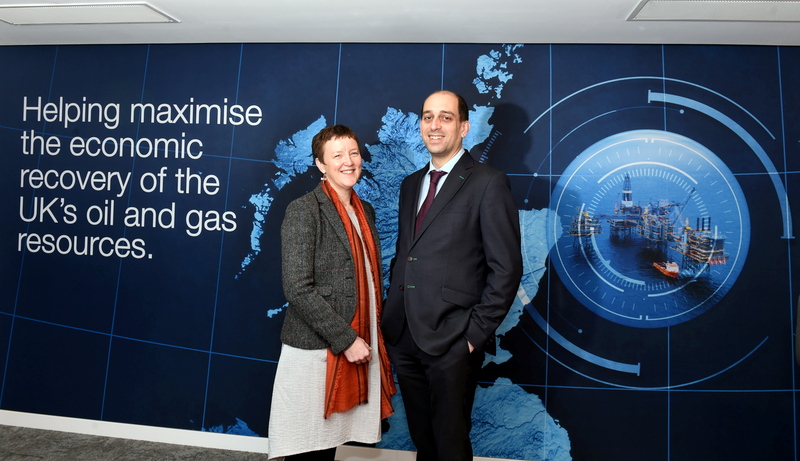 The Carbon Trust has put out a call to the offshore wind sector to help solve the issue of vessel emissions and reduce fuel consumption. 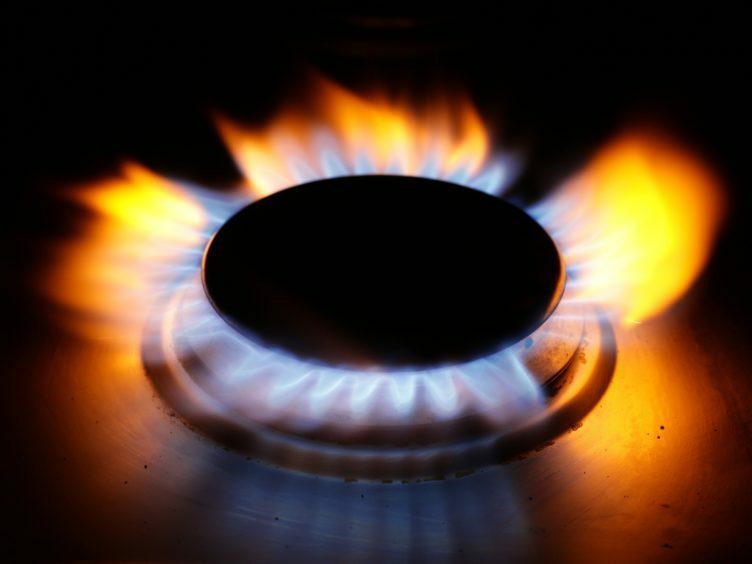 Consumers are increasingly switching to small and medium sized energy providers and shunning the "Big Six", according to new figures. 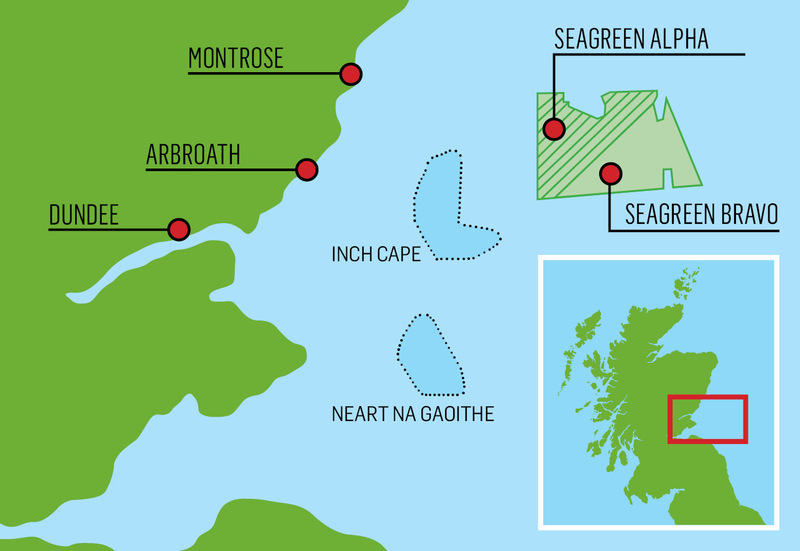 The construction of a £1 billion north-east energy transmission link has been completed today, SSE Networks(SSEN) has revealed. 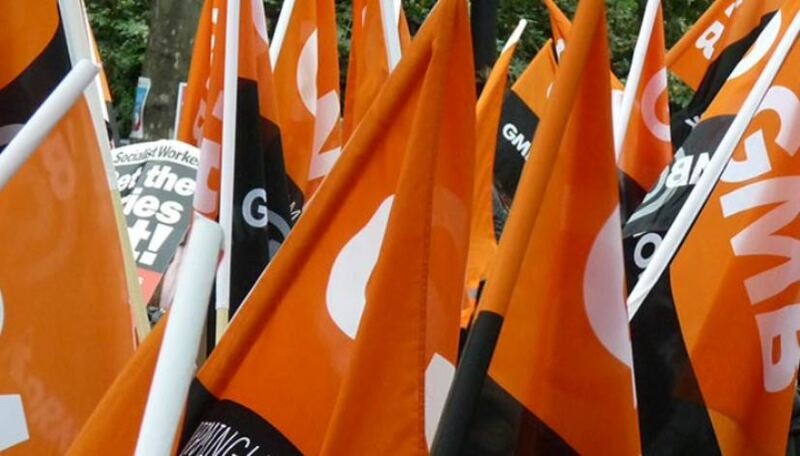 Workers union GMB has demanded "clarity" on the the future jobs of its members after a proposed merger between SSE and Npower imploded today.